SKU: CLO0889CD. Categories: Audio CD, Goldenlane, R&B. 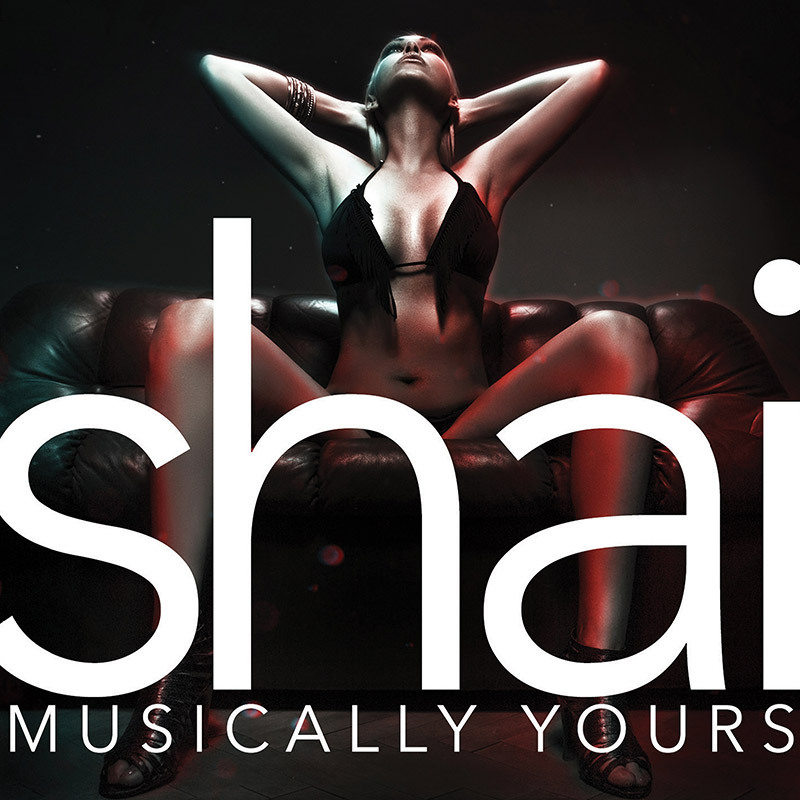 Legendary R&B quartet Shai returns with their first new album in over 10 years! Features 12 sultry new compositions and the unmistakable vocal harmonies that fans of this group have come to love!